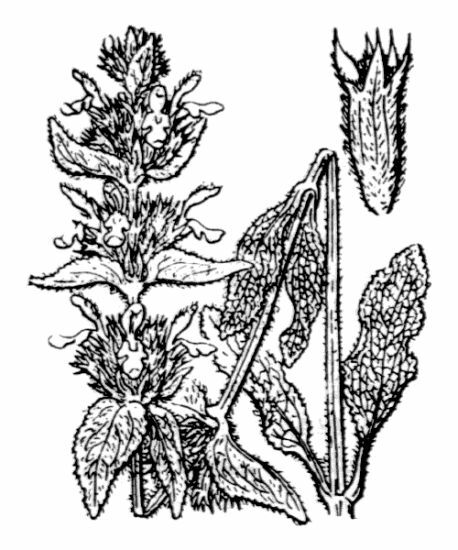 - Stachys cretica subsp. salviifolia (Ten.) Rech. f.